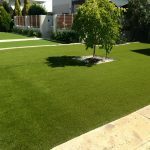 Full garden make overs for Mandurah, Baldivis, Rockingham & Perth – Artificial lawns and Synthetic grass alongside paving and poured limestone. 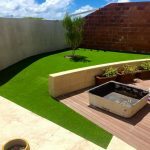 All available through our Certegy Ezipay service with No Interest EVER! 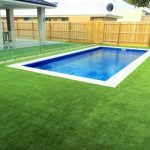 Up to $12,500 available with 0% Deposit! 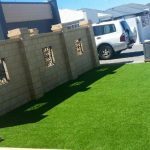 DIY & Supply only also available on all our synthetic grass and turf products.